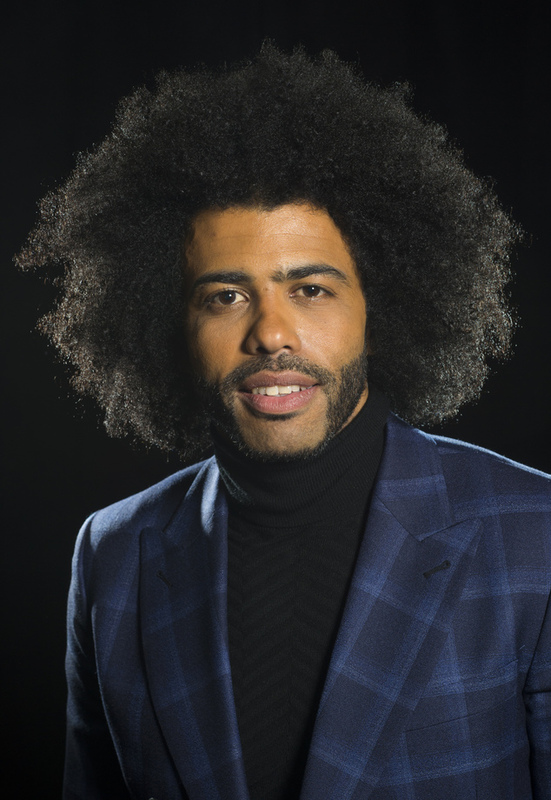 Daveed Diggs began his acting career on stage and won the Tony for playing Thomas Jefferson/Marquis de Lafayette in the Broadway musical "Hamilton". He then made his feature debut in 2017's Wonder. Diggs toplined Blindspotting, which he also co-wrote and co-produced.